Yellow Good Yellow is to be used by Checkers and others on all types of drawings and other documents to indicate that the highlighted data is correct and does not need to be changed. Yellow is used for this purpose because it is the most transparent of the primary colors. 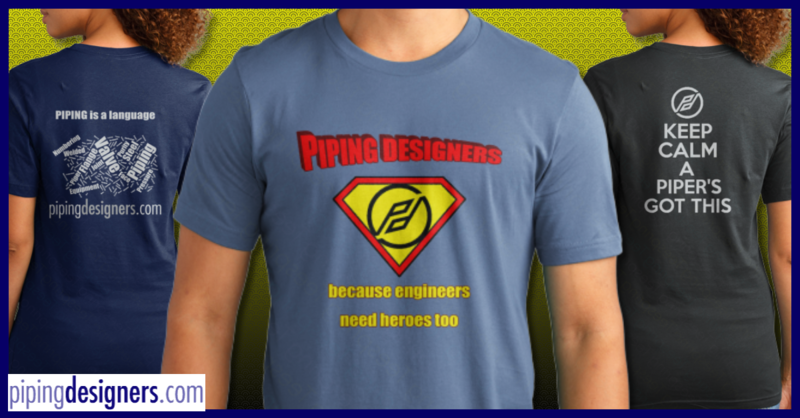 Yellow should also be used by the piping supervisor for P&ID "yellow-off" of each line as piping isometrics are approved and released for issue. Green Notes Green is to be used by Checkers to indicate instructions to the person doing the corrections. Green is not used for DELETE because it is the universal color for GO or okay. Red Add Red is to be used by Checkers and others to indicate information or drawing data that is to be added. RED is used because it is the Universal color for STOP, DANGER and BE ALERT. It tends to get peoples attention. Blue Delete Blue is to be used by Checkers and others to indicate data or drawing information that is to be removed for one reason or another.